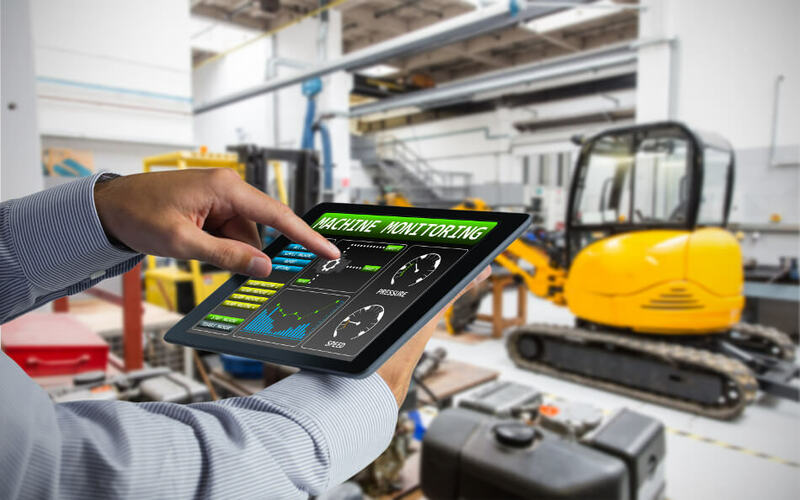 The construction and facility management industries are increasingly adopting the digitisation of construction and facility management processes, and the digitalisation of their workflow systems. Construction companies are slowly increasing their use of digital technology across the entire value chain. Included in this value chain is how digitalisation affects quality, health, safety and the environment (QHSE). Digitisation involves the conversion of information from a manual format into a digital one while digitalisation is the leveraging of digitisation to improve business processes and work systems. In construction, digitalisation entails the increased use of building information modelling, integrated delivery systems, remote operations, automatisation, robot and artificial intelligence (AI) technology, and access to cloud-based resources to acquire and analyse big data. When it comes to addressing HSE in construction, a cloud-based project management software is found to be helpful in alleviating compliance to regulatory burden. On the other hand, digitalisation may introduce new challenges related to information security, human error and sabotage. These challenges may require the industry to be vigilant in monitoring risks resulting from changes brought about by digitalisation. For a deeper look into this topic, go ahead and read our article about how digitising your QHSE processes can better your construction quality and make your construction site safer. Although there’s not a lot of research in understanding the consequences of digitalisation in construction, private construction software companies have relevant case studies showing that construction technology and tools are used primarily to improve decision making, collaboration, and automation. Currently, the industry is in the midst of increasing its use of new technology but at the same time, operating in conventional work processes and traditional methods. Presently, the initiatives in construction digitalisation are bringing about a radical change in how construction companies work. 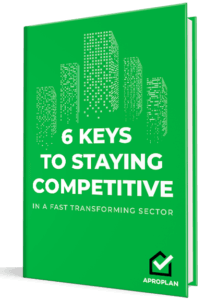 Digitalisation does not only encompass changes in work processes in the organisation and operation of individual companies; it’s also implementing new forms of business models and fresh eyes in collaboration. What we solidly know as of the moment, is that if employees are not sufficiently involved in the digital transformation, adoption would be highly unlikely. Read on here if you want to know some factors we have identified in HSE digitalisation resistance. Sufferings from a work-related illness. By digitising construction HSE processes and digitalising HSE systems, the mentioned financial costs will be overturned thanks to an organised and automated way of doing a company’s HSE. Whether you’re working on a construction project or doing post-construction maintenance, having a reliable digitised HSE system makes for a robust backbone for planning, building, and industry compliance. A digitised HSE is a huge step closer to digital transformation! Convert your on-site data from a physical format into a digital one and in no time, you’ll leverage your processes to further improve your competitiveness in the market. Automating your HSE processes accelerates digitisation implementation, enabling your company for a more complete digital transformation.